Our selection of very special chilli products for use in the kitchen. Got a CRUSH on chilli? Then check out our unique flavoured salt blends! 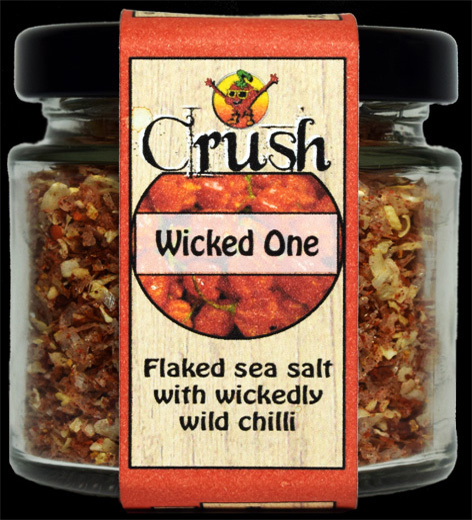 Using flaked sea salt and dried chillies, simply hand crush to add flavour to any dish, soup, salad or pizza. 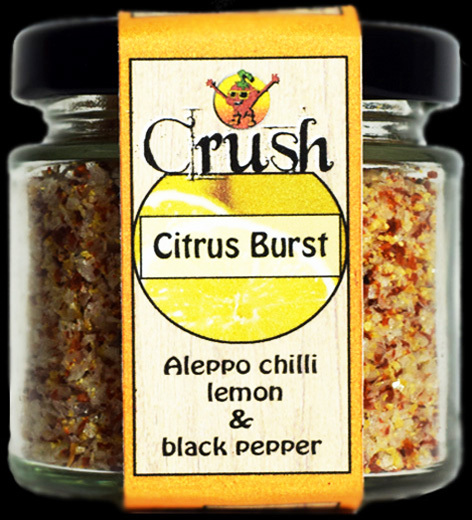 Citrus Burst – Perfect with any fish dish! 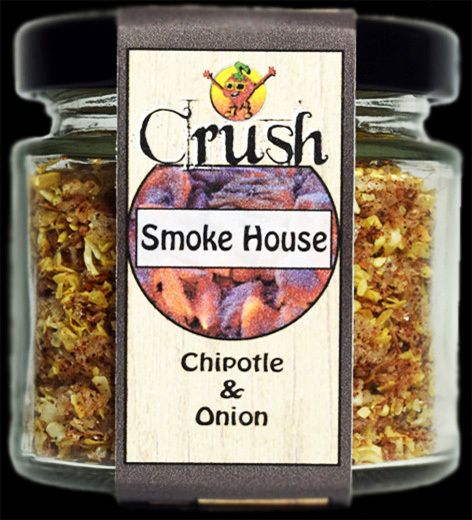 Smoke House – Bring on the wedges!! Wicked One – Need we say more! a lovely salad or veg dressing.